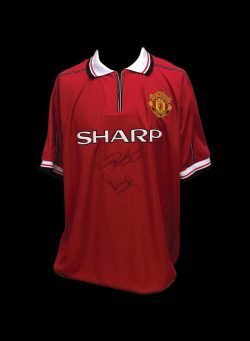 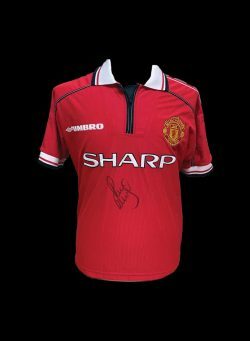 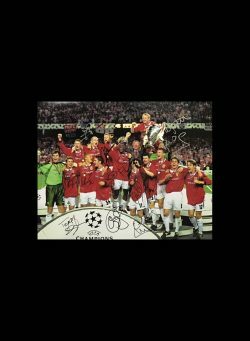 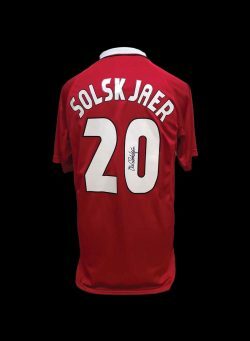 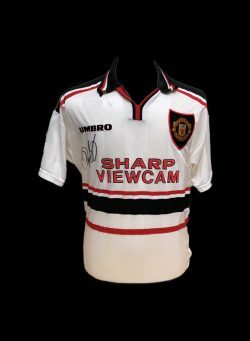 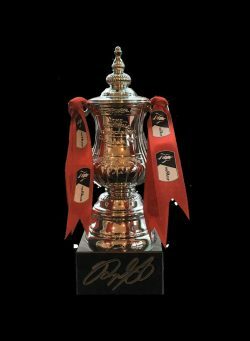 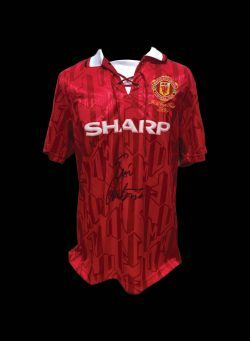 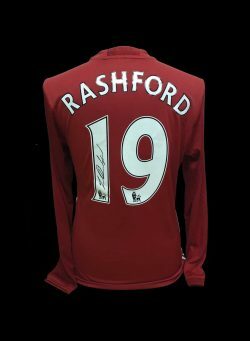 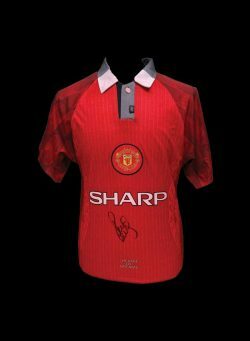 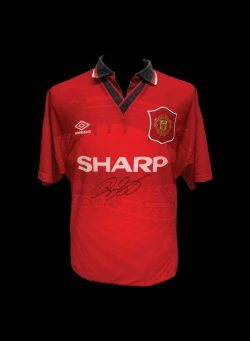 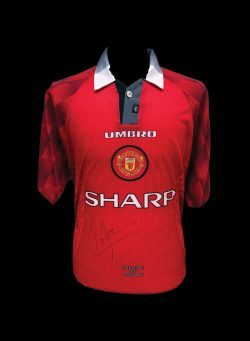 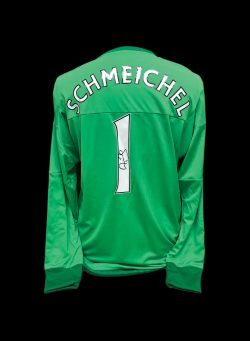 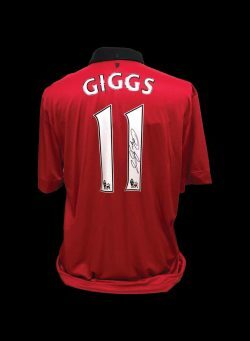 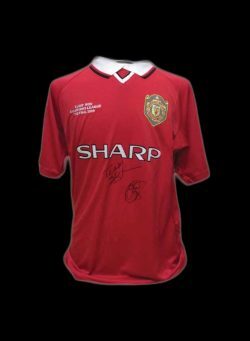 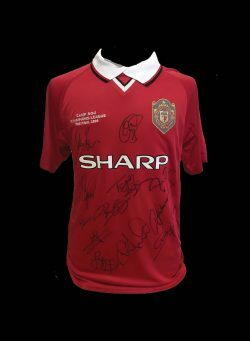 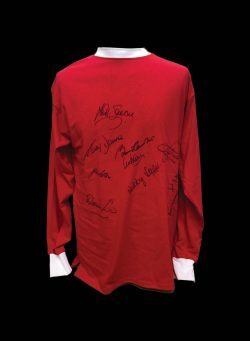 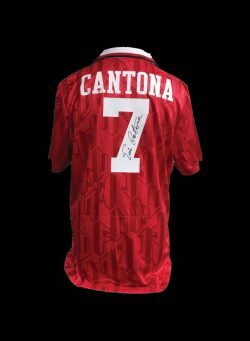 Manchester United multi Signed 1999 Champions League Final shirt. 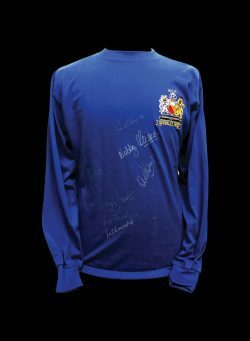 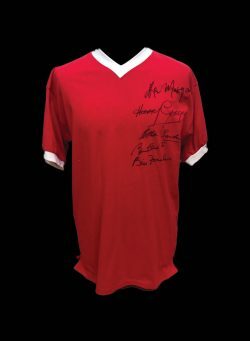 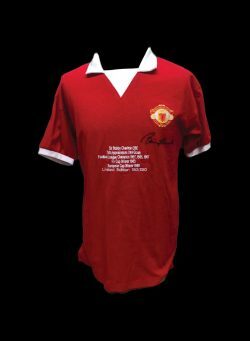 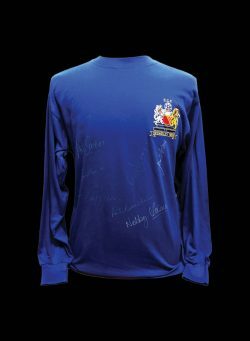 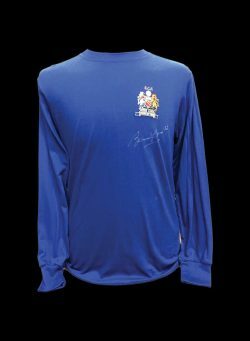 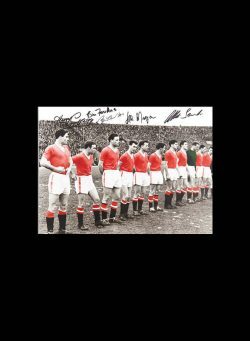 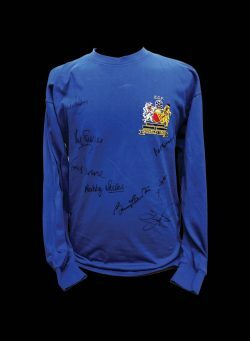 1968 European Cup Final shirt signed by 8. 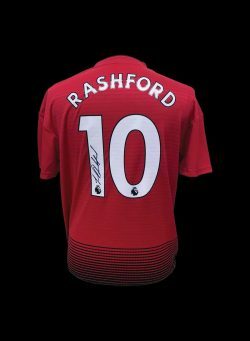 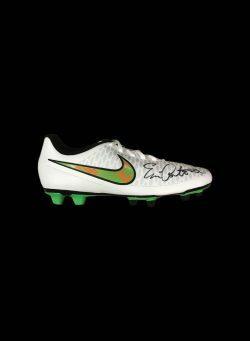 Marcus Rashford signed Nike football boot.